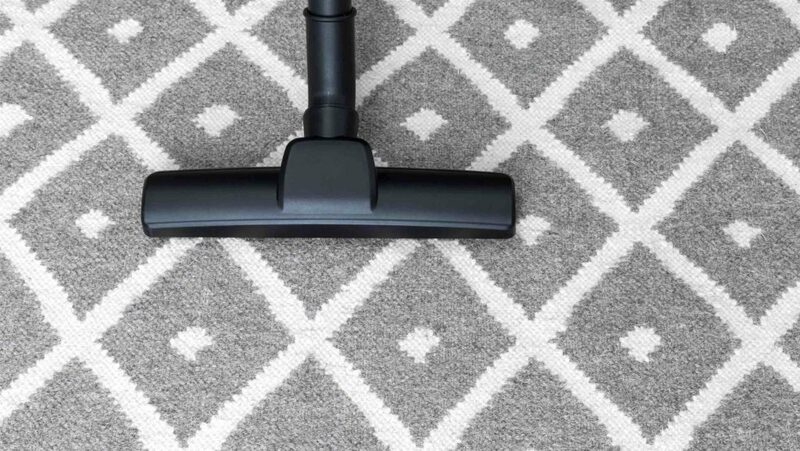 With over a decade of experience, and extensive knowledge of the industry, we at Refined Carpet | Rugs take a unique approach to rug washing and restoration. We apply old-world techniques with modern-day equipment, in order to achieve the best results and highest customer satisfaction. Every rug is washed, and restored by hand, in the same manner as the rug was made, so as to preserve each rug’s unique fibers and accentuate its beautiful features. While this method takes longer than others, we feel it is the only way to care for your rugs, as they are delicate, valuable and meaningful timepieces, and should be treated as such. We treat each rug in our state-of-the-art wash facility, which is fully equipped with everything from a centrifuge to a temperature-controlled drying room. Our skilled artisans know the proper cleaning techniques for even the most delicate of rugs, and utilize a custom method for each rug depending upon the construction of the rug and its fibers. Whether you have a new age area rug from Nepal, or an antique Persian Kerman, we have the skills, expertise, and facility to properly clean, and revitalize, your most elegant floor piece. Recently, the need for rug repair and restoration has significantly increased in the Southern California area. Having originally solely operated as a wash facility, we noticed several of our customers bringing their damaged rugs to us for cleaning, stating that although their rugs have experienced a lot of wear and tear, they just can’t seem to part ways with them. Over the years we have found that this is the case with many area rug owners, and so, naturally, we sought out a way to help our customers preserve their meaningful timepieces. We now have a fully equipped restoration department where skilled artisans dedicate their time to repairing even the most delicate of area rugs. 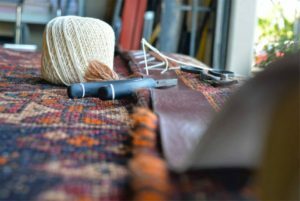 While repairing an area rug can make a great difference in the appearance and life span of a rug, it is important to note that the repair must be done correctly, and professionally, in order to be successful. Having spent over a decade caring for rugs from around the world, here at Refined Carpet | Rugs, our artisans have the necessary knowledge, and experience, to restore even the most valuable, or antique, of area rugs. For over a decade we have thrilled our customers with our unparalleled cleaning and repair services, however, we felt there was still more that we could offer our customers. As an honest company that greatly values our customer relationships, we were always upset to hear our customers stories of negative experiences purchasing a rug. As a rug washing and repair facility, where we know the ins and outs of every rug and how they are made, we would have the difficult job of telling a customer their rug was not the value, or construction they were told it was. Continuously we found that our customers were given false hope, or inaccurate information. Most commonly they were told a specific rug they purchased would significantly increase in value, and/or handle extreme abuse or traffic, only to find out later that what they were promised was not true. Knowing we could help, we expanded into the world of retail! Looking to provide our customers with a professional, welcoming and positive rug-buying experience, we opened what is now our showroom. 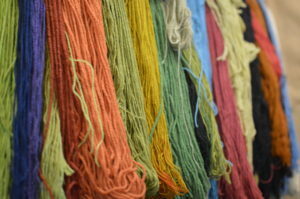 Located just around the corner from our wash facility, we now house an extensive inventory of fine area rugs. We offer thousands of different handmade and machine-made rugs, made of everything ranging from silk to mercerized cotton. We carry one-of-a-kind vintage rugs, and even stain-resistant, pet-friendly ones. We have carefully selected our inventory, so that even the customers with the most particular of situations can find something that suits their style, budget, and/or home environment. Because we have experience caring for every kind of area rug, we are more than familiar with the different types of rug constructions and fibers. 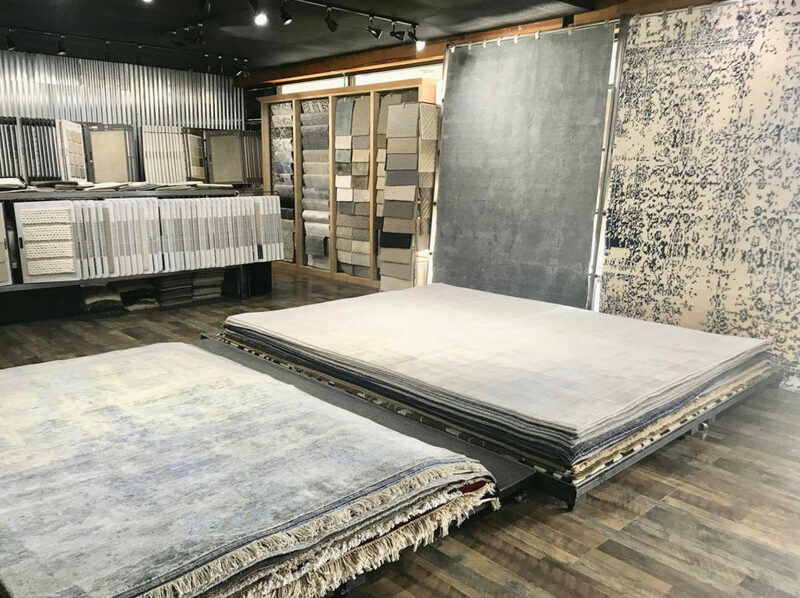 This knowledge allows us to help guide each of our customers in the right direction when investing in a rug, as well as accurately determine a rug’s value and potential appreciation. Based on factors such as foot traffic, sun exposure and/or humidity, our experience allows us to determine where certain rugs will perform their best. Furthermore, when it comes to purchasing a rug for investment purposes, we can provide you with an accurate current valuation, as well as a realistic perspective of appreciation potential. At Orange County Rug Cleaners we possess a genuine compassion for our customers. We value our customers’ trust more than anything, and aim to create an exceptional customer experience. This combined with our passion for rugs from around the world, and our drive to conduct good business, separates us from our competition. Whether its visiting our show room, or working with our expert technicians, we make sure to treat each customer like a member of our family — and it’s evident from the moment they walk through the door. Please contact us today or visit our showroom any time! We look forward to welcoming you into our Orange County Rug Cleaners family!